Join hands with us to transcend boundaries, sectors and challenges to achieve sustainable renewable energy access for all. People with secure energy resources control their destiny. We’re putting renewable energy on the grid in Jordan to empower a better future for our region - and our world. As the new company develops strategic partnerships and innovative collaboration for sustainable renewable energy in specific areas, new divisions and subsidiary companies will be created under the PanMed Energy umbrella. A number of pioneering wind and solar plant projects for Jordan will be announced soon. When Implemented, they will retrofit our energy sector. Some are pilot projects intended to support future PanMed Energy projects. View PanMed Energy updates, press clippings and photos related to our contributions to the energy economy of the future. Follow our milestones, such as new partnership and project announcements, and our leadership or participation in local, regional and international sustainable energy conferences and corporate events. Energy is the very pulse of life…power, creativity and opportunity. 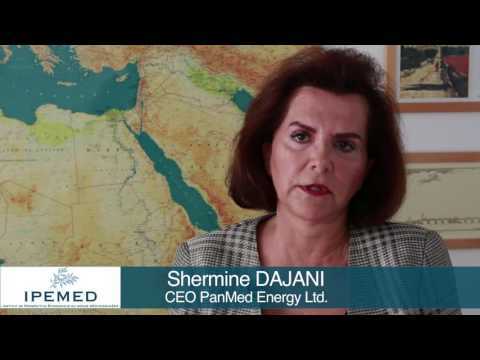 PanMed Energy aims to be a leader in the global energy revolution, harnessing renewable energy to benefit the people of Jordan and beyond. The Inter-Parliamentary Meeting on Renewable Energy and Energy Efficiency (IPM) is the annual EUFORES conference which takes place in a national parliament in a different EU Member State every year. 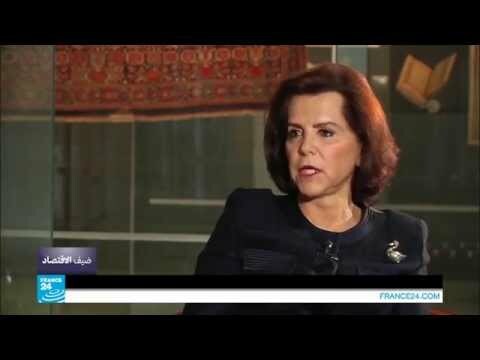 L’IPEMED est heureux d’accueillir à ses côtés un nouveau membre fondateur et une nouvelle ambassadrice, en la personne de Shermine DAJANI, Fondatrice et Présidente de PanMed Energy Ltd.